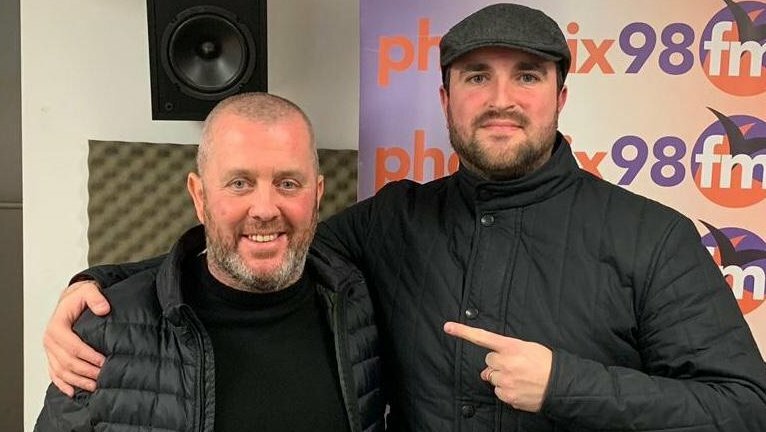 Writer and broadcaster Cass Pennant joins Dave and Ex on this week’s show. 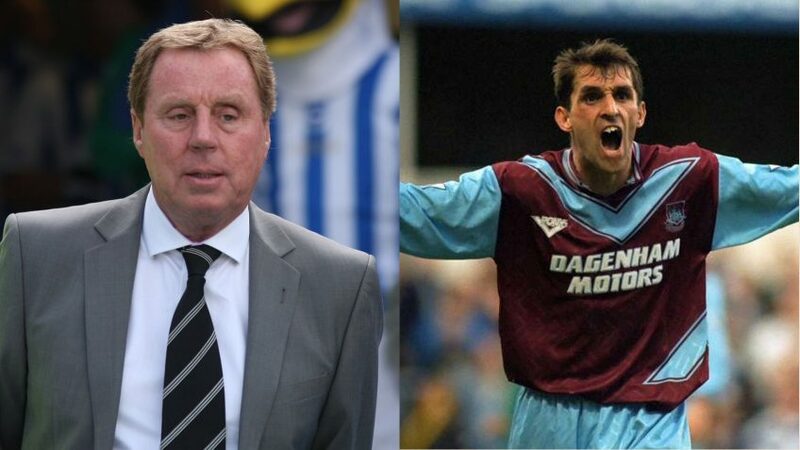 Former West Ham and Everton star Mark Ward looks back on last weekend’s game between the two teams with Dave and Ex. 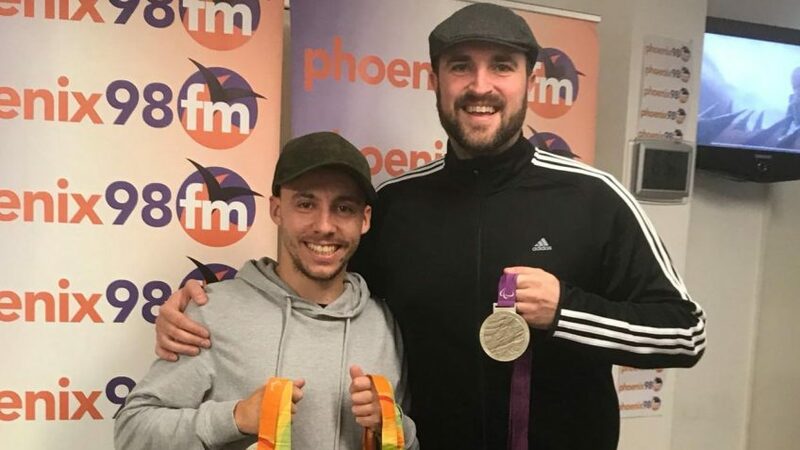 Dave and Ex’s special guest this week is Paralympian tennis star (and avid West Ham fan) Andy Lapthorne. 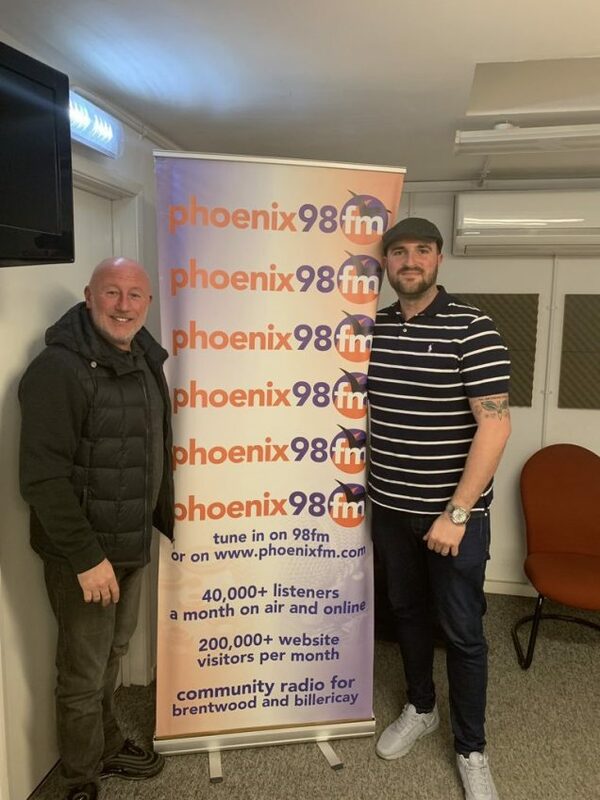 The latest edition of Phoenix FM’s claret and blue show. 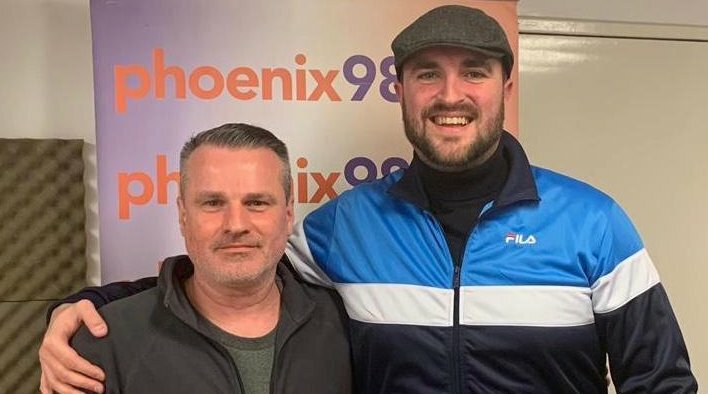 Dave and Ex chat to ex-West Ham defender Kenny Brown. 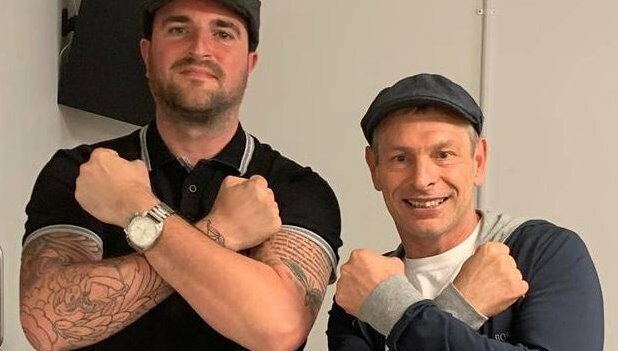 Dave and Ex chat to Matt Lorenzo about Bo66y The Movie, and also discuss the club with West Ham fans Steve Tiley, Kane, Adam Brown and Logan Chin. 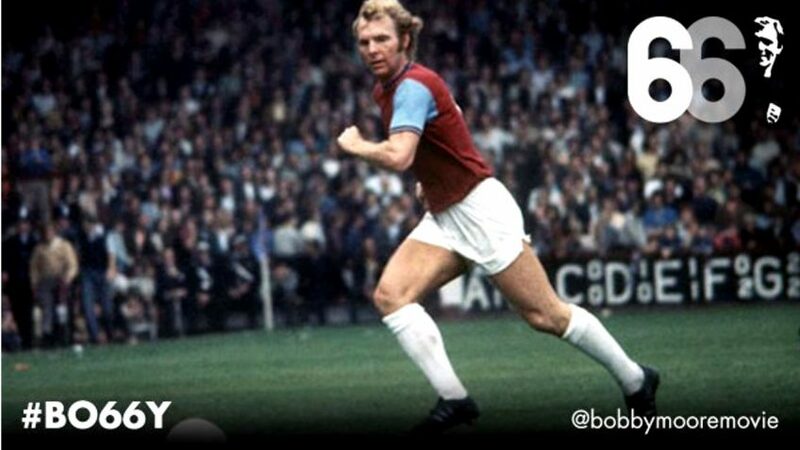 Steve Baker, Chairman of the West Ham Advisory Group chats to Dave and Ex this week. 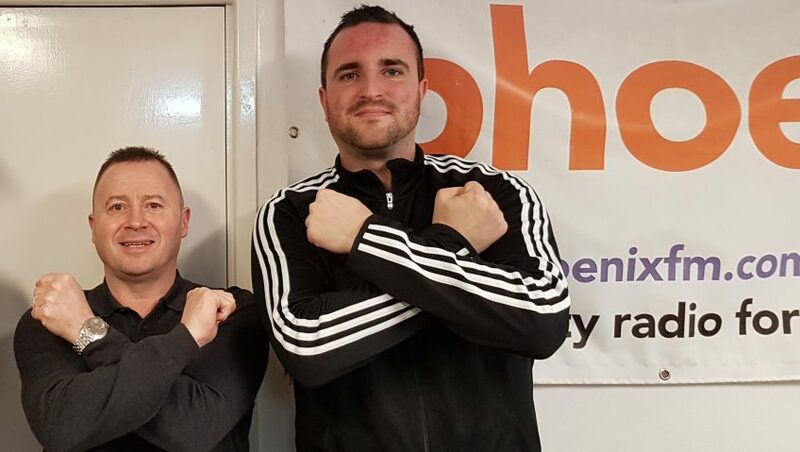 Two special guests this week – The Terminator and undefeated cruiserweight Mark join Dave Walker and Exwhu in the studio. 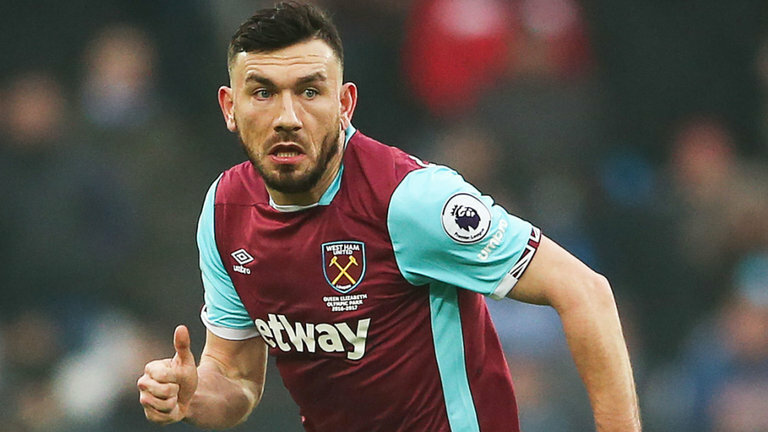 West Ham’s very own McMessi joins Ex, Dave and Kev on the phone.